Engage in all the Summer Sounds of the Islander. Relax, or eat on your Private Balcony, Take a dip in the West Pool or enjoy the well lit Gazebo area with 8 grills for infamous grillers. 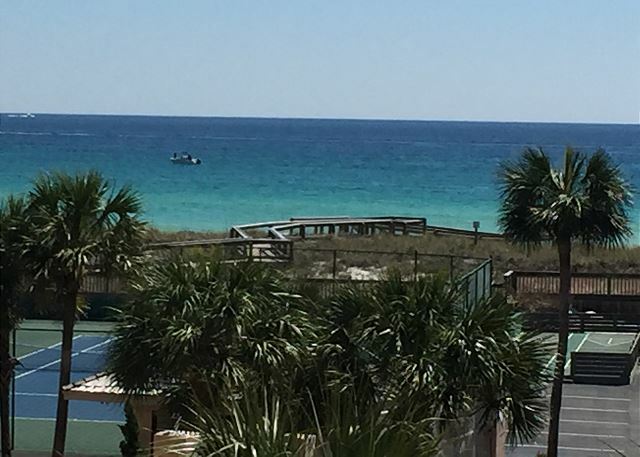 Immaculate third floor Gulf Front 2br 2ba Condo! Private Beach Access! Inviting East/West Pool Access! Open Your Plantation Shutters for an Amazing View of The Gulf of Mexico! Spacious Tropical Grounds await you. 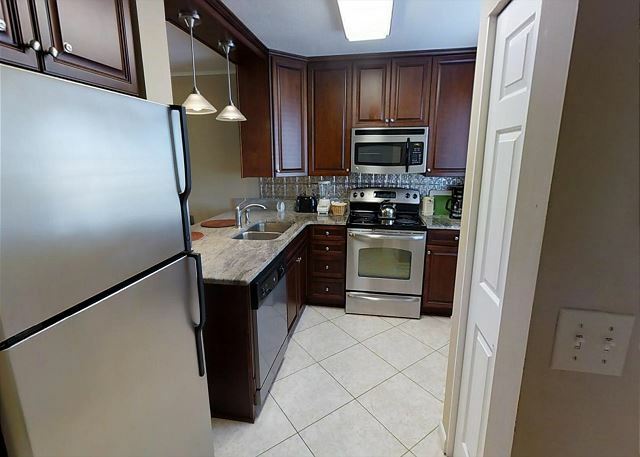 This Islander Unit Has a new upgraded kitchen, Master bathroom with walk in shower, comfortable livingroom set with sleeper sofa. Private Balcony to view the Gulf of Mexico and Destin beach. Pool view and Free Beach Set Up! 2 chairs/1 umbrella. King in Master, Queen in Guest Bedroom, third floor view of West Pool and Water views off Private Balcony! 311 is nicely decorated and well kept. Turtle Beach Unit has carpet throughout upgrades in kitchen and master bathroom with upgraded Vanity and Rustic beach shower. Open Your Plantation shutters and Private balcony for water views. Overlook west pool and gazebo for grilling. Immaculate 2br 2ba K/TT Gold unit on West Sunset Side! 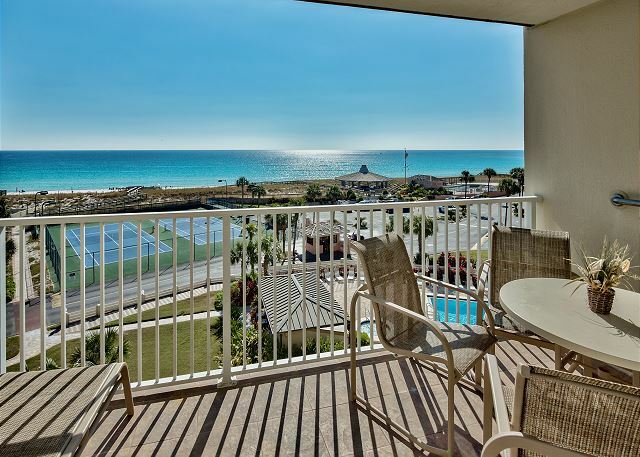 Views of Destin Pass, Partial Gulf Views and down Okaloosa Island! Private Balcony overlooking West Pool! Updated Open Kitchen wonderful lighting throughout! Magnificent 3rd Floor Beach Condo awaits you! Enjoy the Islander Tropical Grounds! Beach amenities! Kids Club Summer Free Activities! 8 Grilling Gazebo Area! 2 Pool area w/ Hot Tubs! Our V.I.P. Listing of Excursions & Restaurants! Private Beach Access! Platinum End Unit! Complete unit Upgrades! 52' TV in livingroom! Beautiful Sunset and water Views from this end unit. Master Bathroom has walk in shower and Vanity with Seating! Private Balcony for Your viewing pleasures! Beachfront! 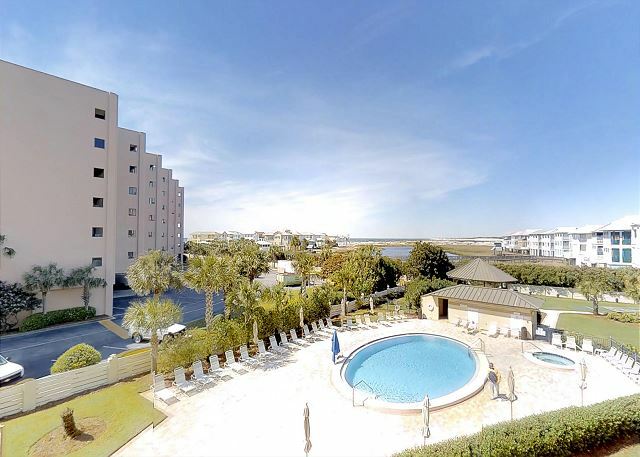 Beach View 2Br/2Ba Pristine Condo! Private Balcony! Private Beach! Private Gated Parking! Walk In Shower Updated Stainless Steal Appliances! Amazing View just open your Plantation Shutters for Majestic Florida Sunshine! Gorgeous Tommy Bahama Stylish Condo! 2Br/2Ba K/TT Walk In Shower! Upgraded unit! Water & Sunset View Condo! Private Balcony! Enjoy your Islander Vacation Inside or Out! 2 Pools w/Hot Tubs! Private Beach Access! Complimentary Beach Service! 4th Floor Water & Sunset View West 2Br/2Ba K/TT Condo w/Walk in Shower! Double Vanity! A very Well Kept Unit! Private Beach Access! Private Balcony for dining! Amazing Colorful Sunset views! Destin Pass! Gazebo area for Grilling! Gulf Front 2Br/2Ba K/TT Island Bohemian Style Condo! Carpet throughout! Walk-In Shower! Private Balcony! Upgraded Kitchen! VIP Discounts on Excursions/Restaurants! Free Islander Kids Club Activities! Endless Islander Summer Fun!